Saffron, pronounced as /ˈsæfrən/ or /ˈsæfrɒn/, is the name of the spice derived from the Crocus sativus Linnaeus. This species of crocus, belonging to the family Iridaceae, is also known as the saffron crocus and are usually also called saffron bulbs or saffron corms. Crocus sativus L. is a long-lasting herbaceous plant that sprouts from a globular bulb that generates daughter bulbs that themselves would grow into more crocuses and generate more bulbs. Crocus sativus boasts of thin green leaves, fragrant lavender blooms with purple veins, yellow stamens and three precious, extra-long (25-30 mm), vivid red stigmas that extend over the petals. 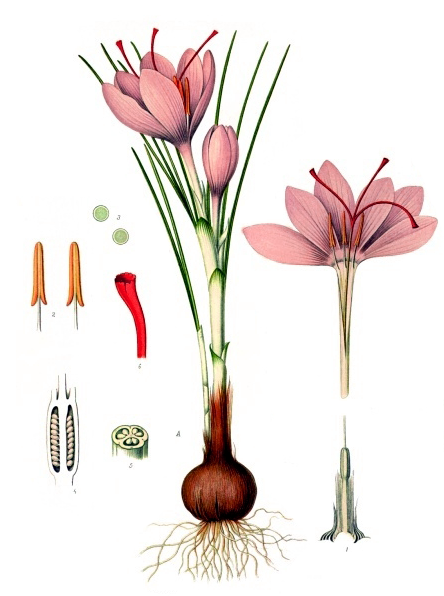 These three stigmas found in the blossoms of this crocus are the real saffron. They are dried and used for medicinal, food flavoring and pigmentation purposes. 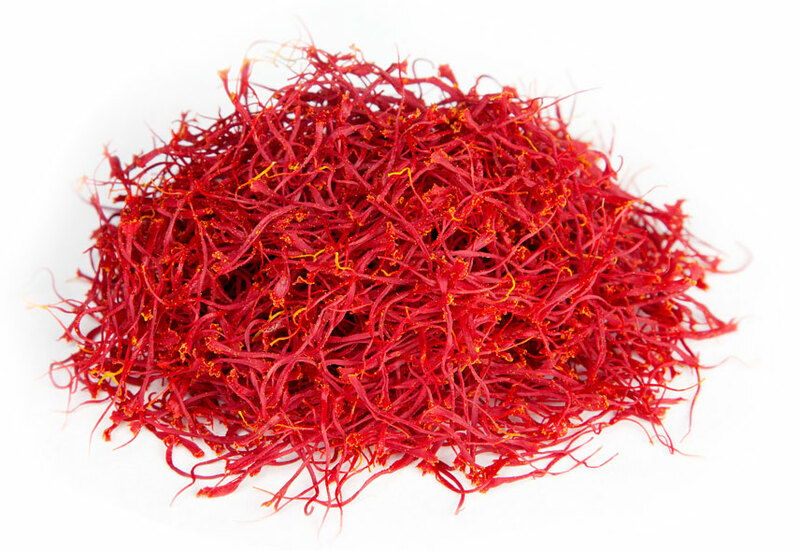 As flavoring and dye for food, these dried stigmas or threads are widely known as saffron spice, said to be the most expensive spice in the world. The quantity and quality of labor put into the harvesting of this spice accounts for its astronomical market value. 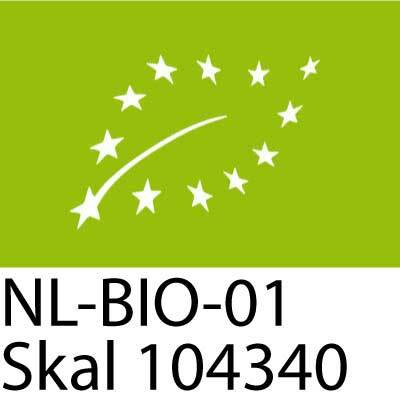 On our website we tell you more about this extraordinary and special spice that has been cultivated for more than 4000 years and has many applications. You can find more information about the history of saffron and its various uses in the past and present. We also tell you more about the cultivation of saffron and how you can set up your own nursery.